Product prices and availability are accurate as of 2019-04-15 06:59:28 UTC and are subject to change. Any price and availability information displayed on http://www.amazon.com/ at the time of purchase will apply to the purchase of this product. 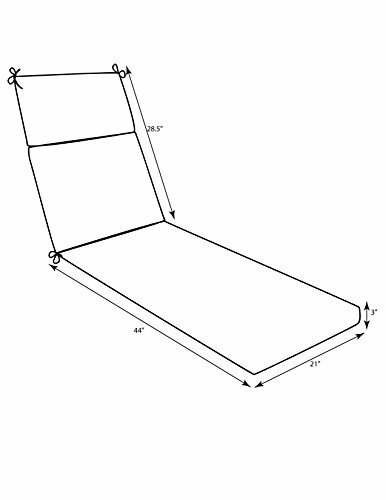 Lounge around in style and comfort on this weather and UV-resistant outdoor chaise lounge cushion with ties. 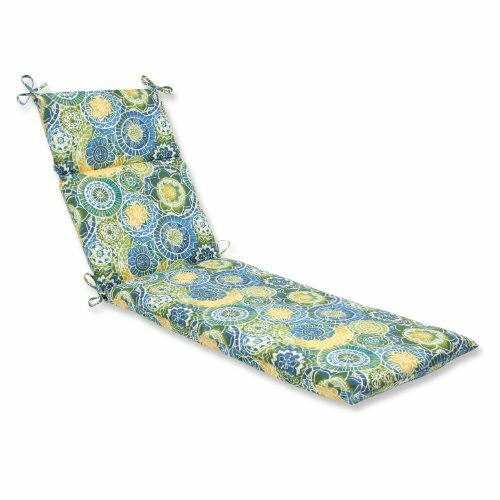 Infused with a blue contemporary pattern, this chaise lounge cushion includes a new and improved polyester fiber filling, which offers an even cushier feel and greater durability.